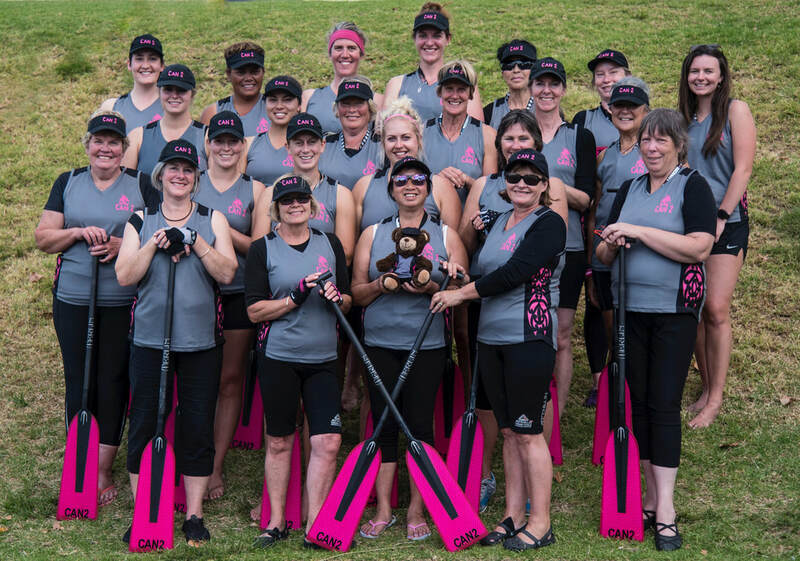 We are an enthusiastic group of breast cancer survivors who thrive on the positive outcome that being involved in a dragon boating team provides. 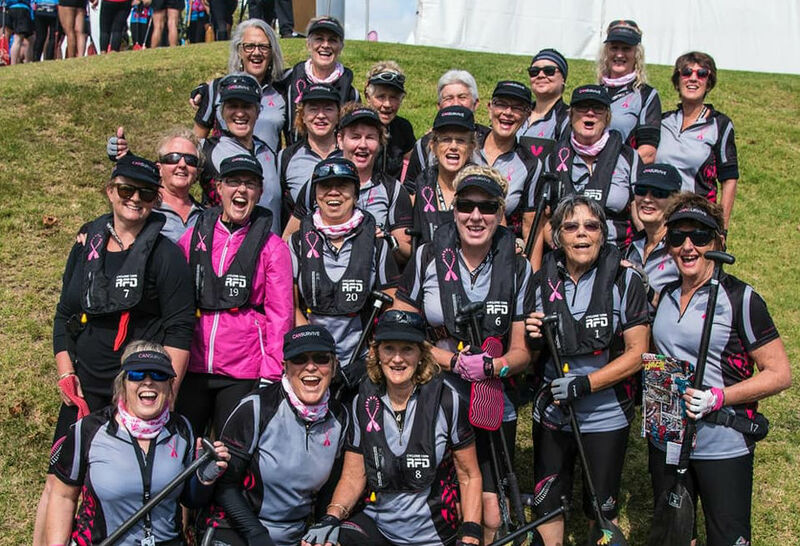 As well as gaining support within the team, we hope to show other women that there is a ​positive outcome from such a challenging journey. From the Wellington Festival through to Nationals, we've had a great season - sometimes wet and cold but always full of challenges and successes. Continued support from our supporters - thank you!